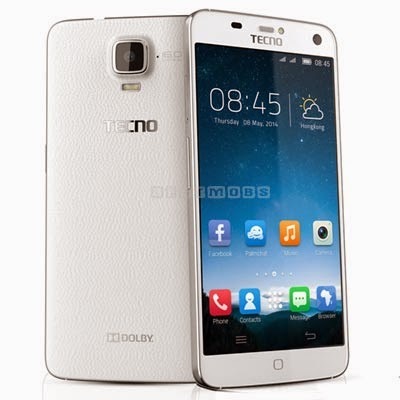 Find Price, Order Tecno Phantom Z, Pay on Delivery, Click Here! Tecno, one of the leading smartphone makers in the market has set another technology innovation trends by launching a new brand of Tecno smartphone - Phatom Z. 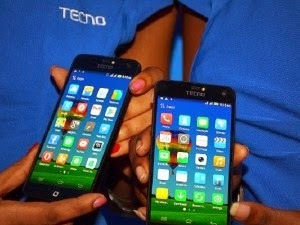 The device will come with a data bundle from either MTN, Etisalat, Glo or Airtel – dependent on the customer’s choice. The Phantom Z smartphone features a 5.2-inch Super AMOLED Full HD Screen with Gorilla Glass. The device also runs on Android 4.4.2 OS (KitKat), and is powered by a 2.0GHz Octa-core (8) Cortex-A7 processor. Additionally, the 7.9 mm unibody design incorporates a 8MP front camera and a 16MP back camera. The device also packs in 2GB RAM as well as holds a storage capacity of up to 32 GB. Powering the devices features and functions is a 3030mAH battery. I will update you on the nearest online shop to order and pay on delivery.